The growing population of India has created many problems one of the challenging ones being car parking which we confront almost every day. Besides the problem of space for cars moving on the road, greater is the problem of space for a parked vehicle considering that private vehicles remain parked for most of their time. While residential projects still escape with designated parking, the real problem lie with commercial spaces many a time which is overcome by taking extra open spaces to park. 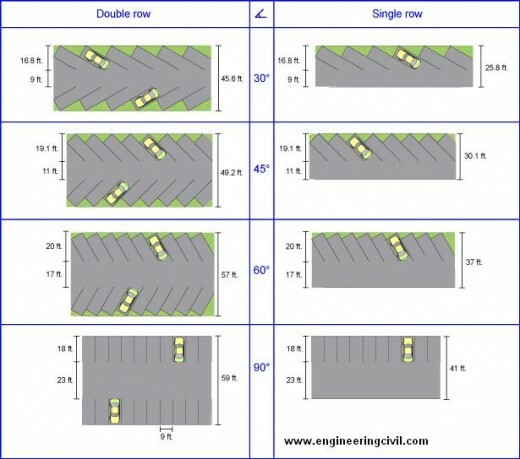 Multi-level Parking systems for sometime have provided relief since they come with a number of advantages – optimal utilisation of space, lower maintenance and operational cost, lower construction cost, secure and environment-friendly nature, comfortable for the drivers, cost saving for builders by saving height or depth. Multiple Level Car Parking Systems are much in vogue a method of automatically parking and retrieving cars that typically use a system of pallets and lifts and signalling devices for retrieval. 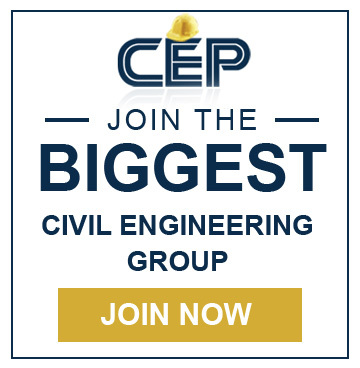 They serve advantages like safety, saving of space, time and fuel space but also need to have an extra and a very detailed assessment of the parking required, space availability and traffic flow. The growing population of India has created many problems – one of the challenging ones being car parking which we confront almost every day. Besides the problem of space for cars moving on the road, greater is the problem of space for a parked vehicle considering that private vehicles remain parked for most of their time. Roads are being built for cars to ply but are we also giving the vehicles enough space to park?. Parking is one of the major problems that is created by the increasing road track. 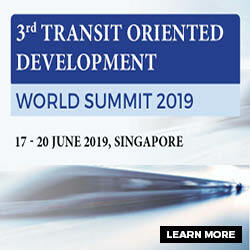 It is an impact of transport development. The availability of less space in urban areas has increased the demand for parking space especially in areas like Central business district. Before taking any measures for the betterment of conditions, data regarding availability of parking space, extent of its usage and parking demand is essential. It is also required to estimate the parking fares also. Parking surveys are intended to provide all these information. Since the duration of parking varies with different vehicles, several statistics are used to access the parking need. 1. Parking accumulation It is defined as the number of vehicles parked at a given instant of time. Normally this is expressed by accumulation curve. Accumulation curve is the graph obtained by plotting the number of bays occupied with respect to time. 2. Parking volume Parking volume is the total number of vehicles parked at a given duration of time. This does not account for repetition of vehicles. 3. Parking load Parking load gives the area under the accumulation curve. It can also be obtained by simply multiplying the number of vehicles occupying the parking area at each time interval with the time interval. It is expressed as vehicle hours. 4. Average parking duration It is the ratio of total vehicle hours to the number of vehicles parked. 5. Parking turnover It is the ratio of number of vehicles parked in duration to the number of parking bays. This can be expressed as number of vehicles per bay per time duration. Parking has some effects like congestion, accidents, pollution, obstruction to fire-fighting operations etc. 1. Congestion Parking takes considerable street space leading to the lowering of the road capacity. Hence, speed will be reduced, journey time and delay will also subsequently increase. The operational cost of the vehicle increases leading to great economical loss to the community. 2. Accidents Careless maneuvering of parking and unparking leads to accidents which are referred to as parking accidents. Common type of parking accidents occur while driving out a car from the parking area, careless opening of the doors of parked cars, and while bringing in the vehicle to the parking lot for parking. 3. Environmental pollution They also cause pollution to the environment because stopping and starting of vehicles while parking and unparking results in noise and fumes. They also aced the aesthetic beauty of the buildings because a car parked at every available space creates a feeling that building rises from a plinth of cars. 4. Obstruction to firefighting operations Parked vehicles may obstruct the movement of firefighting vehicles. Sometimes they block access to hydrants and access to buildings. 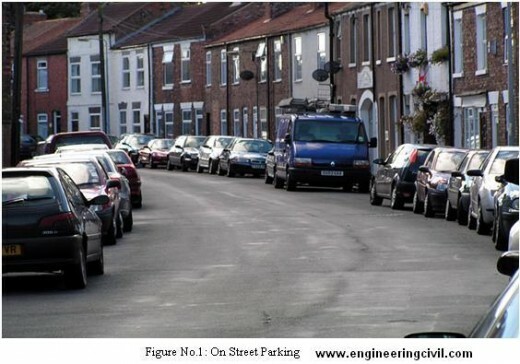 On street parking means the vehicles are parked on the sides of the street itself. This will be usually controlled by government agencies itself. Common types of on-street parking are as listed below. As per IRC the standard dimensions of a car is taken as 5× 2.5 m and that for a truck is 3.75× 7.5 m.
Off street parking means vehicles are parked off the street itself. This will be usually controlled by commercial agencies itself. The vehicles are parked along the length of the road. Here there is no backward movement involved while parking or un parking the vehicle. Hence, it is the most safest parking from the accident perspective. However, it consumes the maximum curb length and therefore only a minimum number of vehicles can be parked for a given kerbed length. This method of parking produces least obstruction to the on-going track on the road since least road width is used. In thirty degree parking, the vehicles are parked at 30 with respect to the roinad alignment. In this case, more vehicles can be parked compared to parallel parking. Also there is better maneuver-ability. Delay caused to the track is also minimum in this type of parking. As the angle of parking increases, more number of vehicles can be parked. 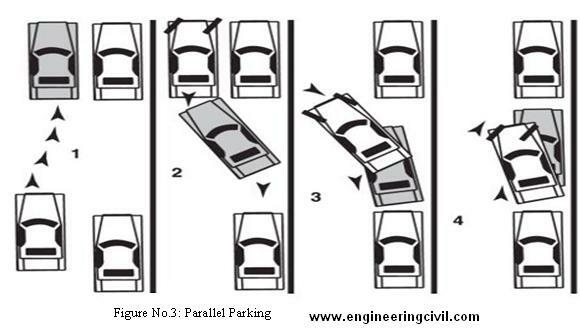 Hence compared to parallel parking and thirty degree parking, more number of vehicles can be accommodated in this type of parking. The vehicles are parked at 60 to the direction of road. More number of vehicles can be accommodated in this parking type. In right angle parking or 90parking, the vehicles are parked perpendicular to the direction of the road. Although it consumes maximum width kerbed length required is very little. In this type of parking, the vehicles need complex maneuvering and this may cause severe accidents. This arrangement causes obstruction to the road track particularly if the road width is less. However, it can accommodate maximum number of vehicles for a given kerbed length. It is a building (or part there hereof) which is designed specifically to be for Automobile Parking and where there are a number of floors or levels on which parking takes place. In order to accommodate the large volume of vehicles, small cities and towns must develop their infrastructure. One solution may be a multi-level car parking system to maximize car parking capacity by utilizing vertical space, rather than expand horizontally. With land in metros and ‘a’ grade cities becoming scarce and dearer, and plots getting smaller, conventional parking is proving infeasible. •	Dynamic peak hour management to configure the system in line with the demand pattern. Intelligent buffering system offering zero wait time for the public. •	Flexible, scalable and modular design to accommodate wide range of layout and capacities and offers seamless capacity addition. •	Simple design by the way of electrical push pulls mechanism with direct drives. •	Use of electrical drives to optimize power consumption. •	Intelligent emergency management system via. manual override option. •	Space effective – space savings upwards of 70 percent. •	Freeing the space at ground level for better commercial use. •	Reduced total cost of ownership. •	Environmental friendly as ramps are avoided. Operating cost is low since mechanical car parking systems requires less energy to run. There is no need for energy intensive ventilating systems as the cars are not being driven inside the parking lot. Cladding can be specially selected to match the building’s facade. 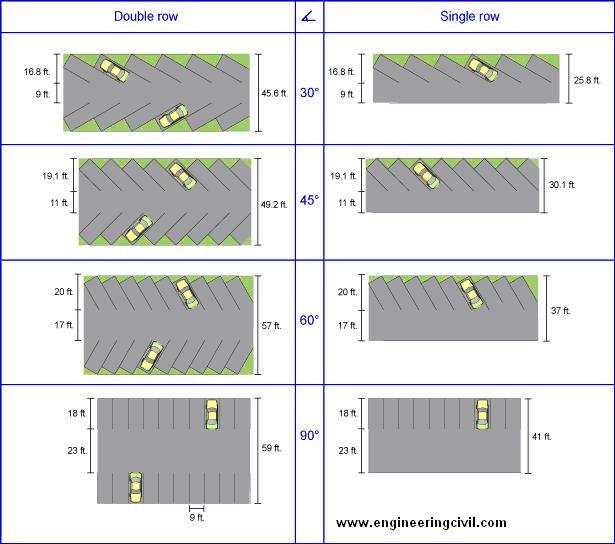 The most common parking surveys conducted are in-out survey, fixed period sampling and license plate method of survey. 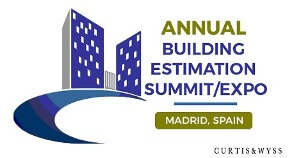 In this survey, the occupancy count in the selected parking lot is taken at the beginning. Then the number of vehicles that enter the parking lot for a particular time interval is counted. The number of vehicles that leave the parking lot is also taken. The final occupancy in the parking lot is also taken. Here the labor required is very less. Only one person may be enough. But we wont get any data regarding the time duration for which a particular vehicle used that parking lot. Parking duration and turn over is not obtained. Hence we cannot estimate the parking fare from this survey. This is almost similar to in-out survey. All vehicles are counted at the beginning of the survey. Then after a fixed time interval that may vary between 15 minutes to i hour, the count is again taken. Here there are chances of missing the number of vehicles that were parked for a short duration. This results in the most accurate and realistic data. In this case of survey, every parking stall is monitored at a continuous interval of 15 minutes or so and the license plate number is noted down. This will give the data regarding the duration for which a particular vehicle was using the parking bay. This will help in calculating the fare because fare is estimated based on the duration for which the vehicle was parked. If the time interval is shorter, then there are less chances of missing short-term parkers. But this method is very labor intensive. 2.2 What is a Parking Analysis? A Parking Analysis is a study to determine that the total parking demand for a particular use, per the may have a Site Plan showing all tenant spaces andZoning Ordinance Section 20.90.060 and Table 20-190, does not exceed the total supply of available parking spaces on a subject site. A Parking Analysis parking analyses that were required for other tenants is required for any project where there is a change of use that increases or intensifies the parking demand. from the property owner or leasing agent, the Examples of changes that may increase or intensify the parking demand can include a retail/commercial use change to a restaurant, or a new tenant with is more intensive uses in an industrial center. 2.3 When is a Parking Analysis Required? limited to): restaurants, bars, coffee shops, health studios, vehicle repair shops, churches, and industrial use. Simpler parking summaries can prepared on many other type of development proposals. 2.4 What is Required for Submitting a Parking Analysis? A Site Plan of the legal property (a recorded parcel/lot) identifying where the proposed project is located, and showing all existing uses/tenant spaces and all existing parking space locations. 6. Provides the total difference (if any) between the number of parking spaces required versus the number of parking spaces that are existing on-site. As the land in metropolitan cities and other higher order cities becoming scarce and dearer and plots getting smaller conventional parking is proving infeasible. The solution for the parking requirements is the multi-level car parking system to maximize car parking capacity by utilizing vertical space, rather than expanding horizontally. The most popular choice in terms of technology preferred is automated (lift based) selected by nearly 70% of the users. •	Auto Car Parking System reduces parking and retrieval time. Saves time spend in searching for empty parking slots and time spend is searching the parked car. Retrieval on average is 2 to 3 minutes. •	Auto Car Parking System is environment friendly. As the car engines are shut during the automatic parking process there is no pollution. •	Auto Car Parking System is cost effective in terms of maintenance over the conventional parking systems. •	Auto Car Parking System provides car parking solutions accommodating maximum cars in minimum space. •	Auto Car Parking System improves financial viability of commercial and residential developments. •	Anumita Roychowdhury,Sarojini Nagar Parking Report,Delhi..
•	Kamrul Hassan, Md. Mustafizur Rahman, Multi-Level Automatic Car Parking With IR Card Security System, International Journal of Scientific & Engineering Research Volume 3, Issue 12, December-2012 1 ISSN 2229-5518. •	Mrs.Priyanka. Kolhar,OffstreetParking Management Plan for Dharwad City, Karnataka, India,Journal of Engineering Research and Studies E-ISSN0976-7916. 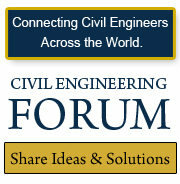 •	Santheesh G,Intelligent Parking lot Management System-Implementation Challenges,CDAC. •	Meghna Shivastava & Prof.Dr.Sanjay Gupta, Planning For MLCP Facilities in Metropolitan City of Delhi. 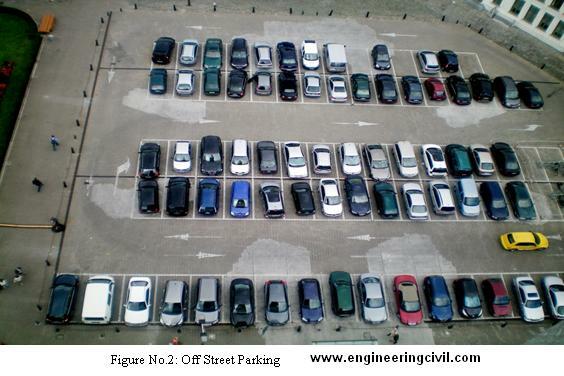 We at engineeringcivil.com are thankful to Prof Madhuri Rathi for submitting this very useful research paper on “Different types of Parking Spaces and Multiple Level Car Parking” to us. We are sure this will be very helpful to those seeking more information on the growing need of multiple level parking.